A vivacious, energizing fragrance spiked with heightened notes of freshness and sensuality. For the man who loves the great outdoors and lives his life with style. The sparkling freshness of Italian Mandarin, heightened by a Crystalline Accord, blends into clean, intense notes of Cedar. A sensual, almondy Tonka note pairs with the enveloping notes of White Musk for a deep and intense trail. 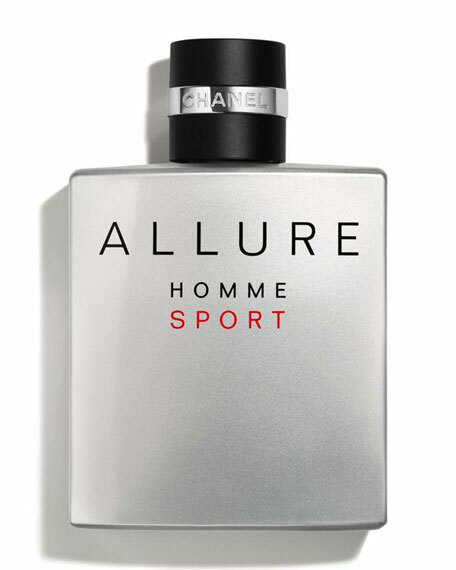 ALLURE HOMME SPORT Eau de Toilette can be generously sprayed onto skin and clothes.